While one start-up focuses on tactile graphics, the other looks to augment graphics with audio. 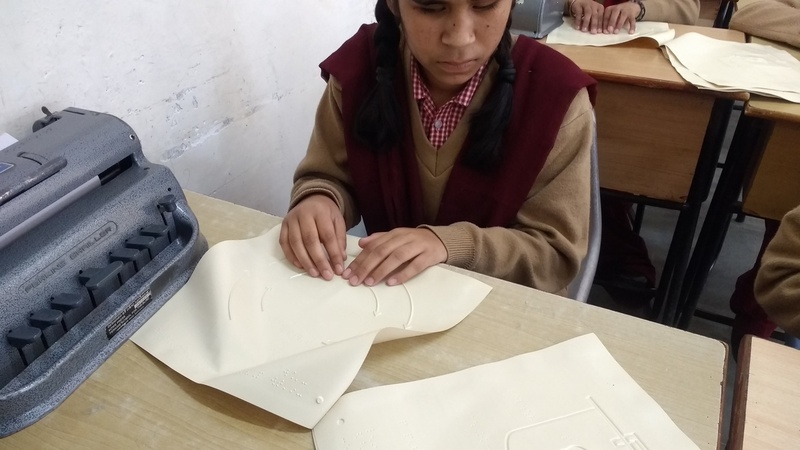 New Delhi: A group of young professionals at the Indian Institute of Technology (IIT) in Delhi are attempting to change the way visually impaired students are taught in Indian schools and college. 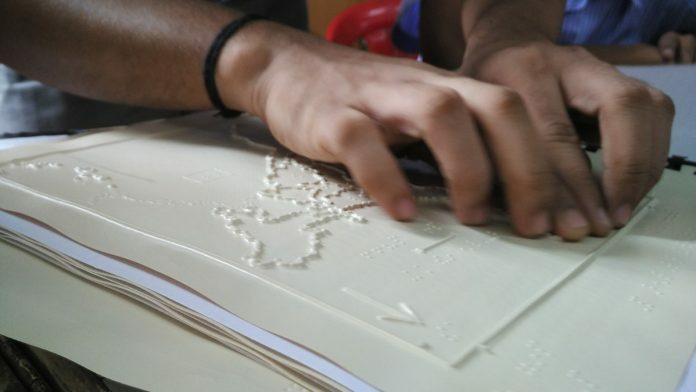 Two start-ups, Touchvision and Raised Lines Foundation (RLF), both of which have been incubated at the Centre of Excellence in Tactile Graphics at IIT-Delhi are developing study material for visually impaired, using 3D printing technology, which involves tactile diagrams in Braille books and audio-visual technology for children. The two start-ups are working on the belief that many visually impaired students leave science subjects because they are not able to understand the subject without figures and diagrams. 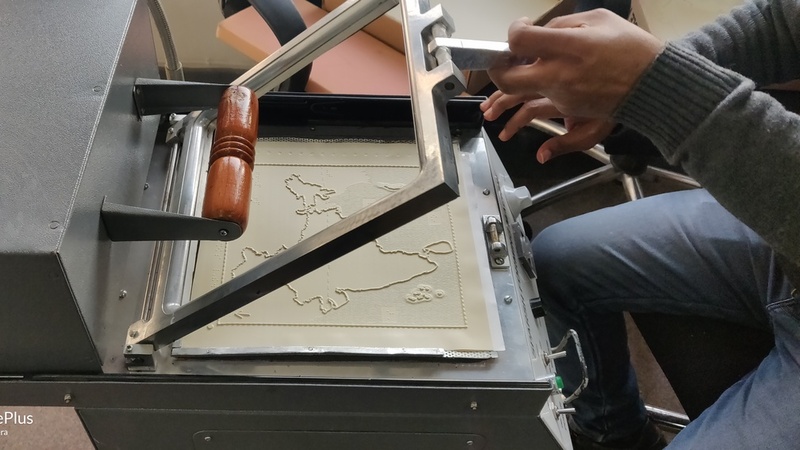 The researcher added that the introduction of low-cost Tactile Graphics will create a noticeable improvement in the quality of education of visually impaired people. Both the start-ups are working closely with the Modi government to provide accessible study material to those visually impaired, of whom there are five million in the country (as per the 2011 census). What is a tactile graphic? Tactile graphics are images that consist of raised lines and textures that can be used by people with visual impairment to understand some graphical information using their sense of touch. Tactile Graphics are produced using embossing or other technologies on physical mediums such as swell paper or PVC sheets. RLF has developed study material in collaboration with the National Council for Research Education and Training (NCERT) in Mathematics, Economics and Science among others for various classes. They recently launched a book on menstrual hygiene for teenage students. “We started with developing content for school students but now that the demand is growing, we are also producing content for college students. We have recently produced leaning material in basics of computers for students with visual impairment,” said Kunal, who is a part of RLF. The other start-up, Touchvision, augments the tactile diagram with audio to enhance understanding for children with visual impairment. It uses a mobile app to track finger movement over tactile graphics and provide audio label and description. “We use a foldable stand to position a smartphone camera for scanning the reading material that is a tactile graphic and a pointer ring on the user’s finger is used to read the text,” explains Ankita Gulati, who works for Touchvision. Not every tactile diagram would require audio but some complicated ones such as maps and scientific figures, especially in biology, will require sound, Gulati said.